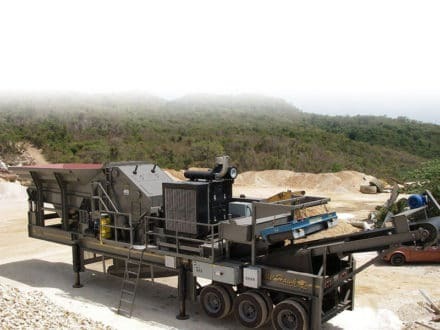 Designed for direct feed applications without pre-screening on clean rock to produce high quality aggregate and sub-base. 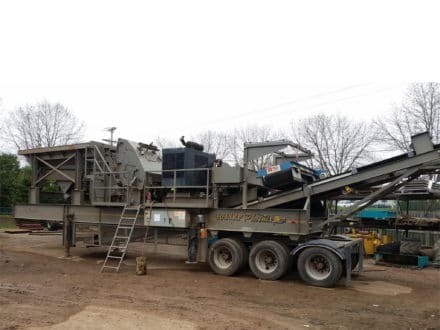 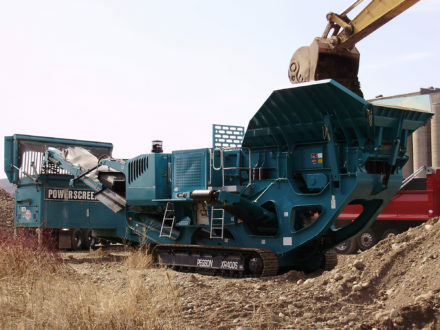 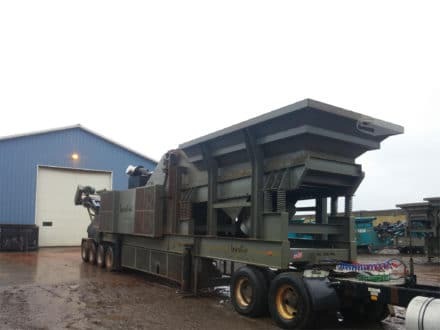 The high performance Powerscreen® 1150 Maxtrak is a medium sized cone crusher which has been designed for direct feed applications without pre-screening on clean rock. 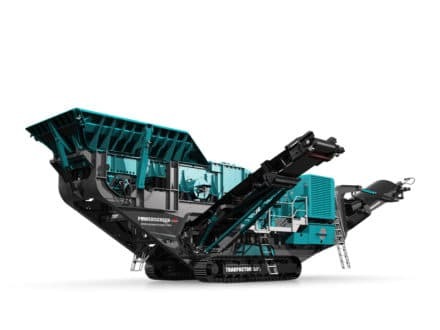 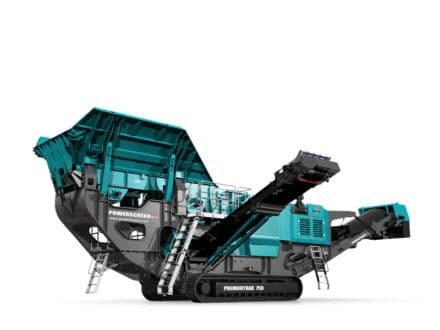 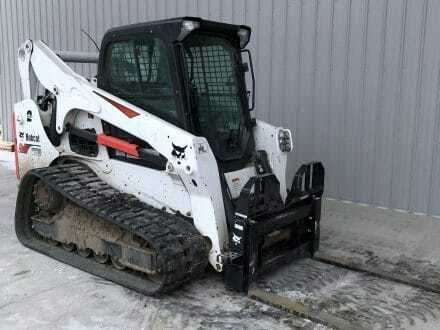 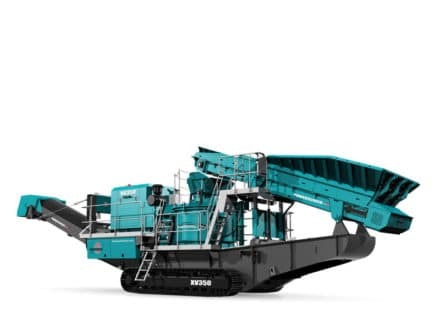 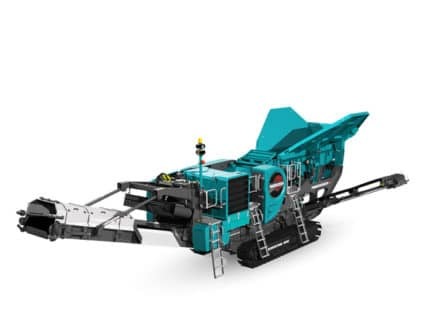 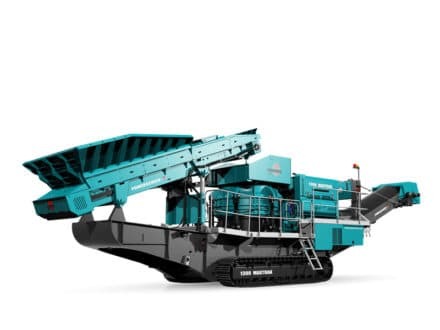 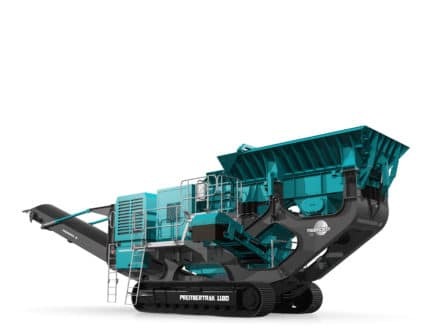 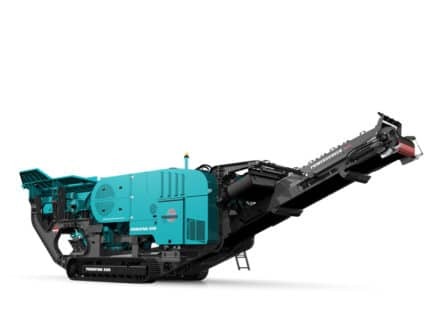 Suitable for a variety of quarrying and contract crushing applications with a throughput of up to 450 tph (496 US tph). 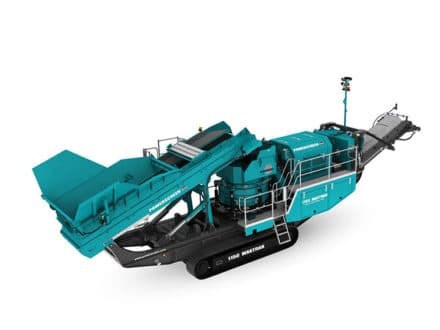 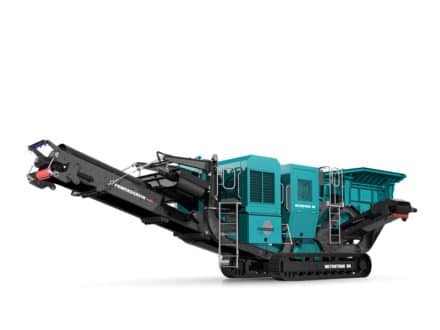 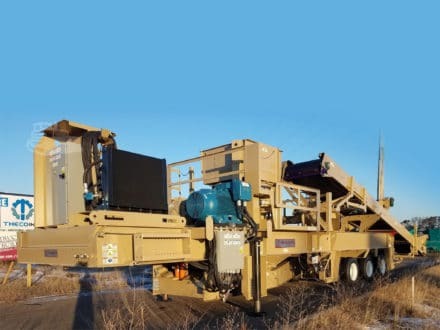 The new Powerscreen® 1500 Maxtrak is one of the largest mobile cone crushers on the market. 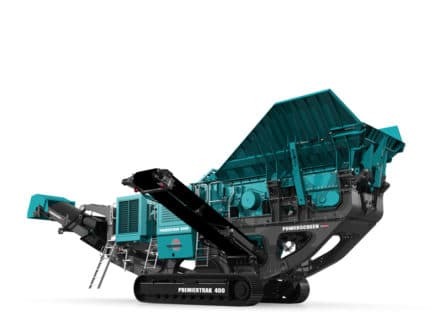 For applications requiring high reduction ratios, excellent product shape and a high consistency of product yield at up to 350 tph (386 US tph). 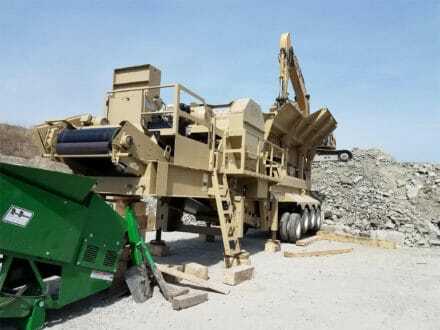 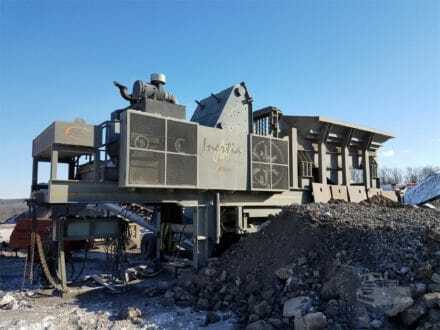 New high performance jaw crushing plant capable of producing 280tph (308 US tph). 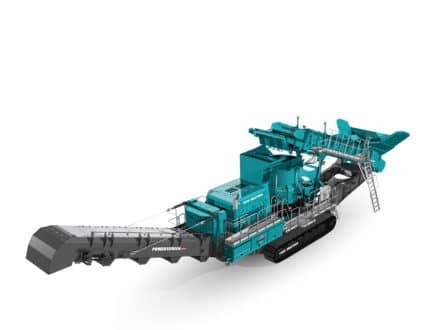 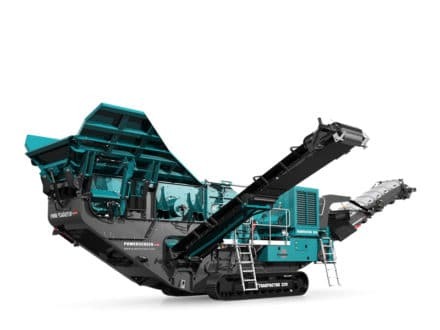 The Powerscreen Premiertrak 750 is one of the most technologically advanced and efficient jaw crushing capable of processing up to 750tph (827 US tph). 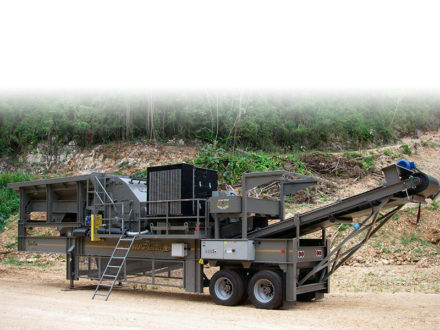 An entry level plant designed for primary and secondary applications with a capacity up to 250 tph (275 US tph). 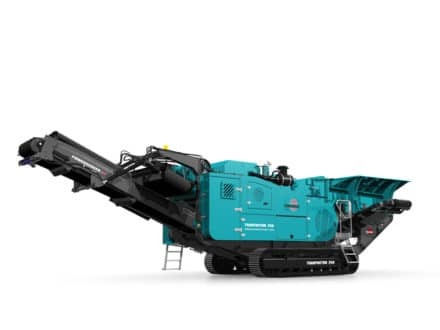 A new addition to the range, designed for demolition, quarry and recycling applications with a capacity up to 320 tph (352 US tph). 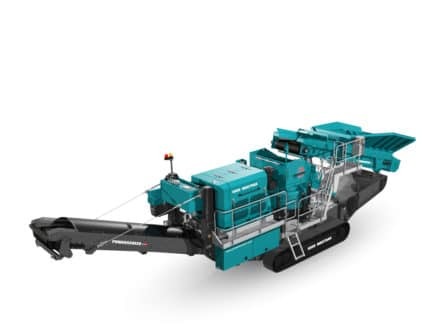 Designed for maximum reduction and productivity in the recycling and demolition markets with a capacity up to 500 tph (550 US tph).